Faroe Island has fishing as its single most important industry. Over 97% of the exports in the Islands have fish produce. Apart from fishing, tourism and wool production is also common. One of the attractions serving as tourism to travelers is the magical aurora. You can decide to go on a northern lights holiday in the Faroe Islands without spending all the cash on you. Contrary to the opinion of others who think an Aurora trip is expensive, I am here to show you the various affordable and stress-free ways to make a trip to Aurora holiday in the Faroe Islands. Anywhere in the Faroe Islands is perfect for viewing the aurora. However, Tóshavn, Klaksvĺk, and Sorvágsvatn can be the best places. You can read my dedicated northern lights Faroe Islands article if you wish to know more about the best location to see the aurora in the Islands. Even though the Faroe Islands is remotely located, reaching the Islands is much easier than what most people think. Two airlines fly to the Faroe Islands- Scandinavian Airlines and Atlantic Airways. Scandinavian Airlines fly once daily and Atlantic Airways fly two times daily throughout the year. The main route is from Copenhagen. You can also see direct flights from host destinations such as Iceland, Norway, and Scotland. Check below links for various affordable flights to your destination. If you are planning to visit the Faroe Islands to see the aurora, it is recommended that you book your accommodation before going. There are varieties of accommodation in these Islands. They all vary in standard and styles. No matter your budget, you can still get an affordable accommodation that suits you. Check below links for the available accommodations that can best suit you. In this part of the world, international transport might be difficult because of low traffic, high costs, weather and long distances. The transport in these Islands is by road, helicopter, and ferries. As a result of the rough landscape, there are no railways. Going around by bus seems to be the cheapest means of transportation here. It can be as low as $3. You can also move from One Island to the other using a ferry. It depends on your choice and budget. Moving around by helicopter can be as low as $20 because the government has subsidized it. Check below links and book a ticket. Rent a car with SIXT, 62N, UNICAR, and more. Owing to the proximity of the ocean, fish, and lamb is the important part of cuisine in Faroe Island. There are many places where you can eat in the Faroe Islands- from restaurants to the public place. In case you have an accommodation with a kitchen you can just go to the market, buy foodstuff and prepare your meal yourself. These Islands are very beautiful. So during your northern lights holiday in the Faroe Islands, there are a lot of other attractions you can see. I would advise you not to limit yourself to your primary agenda which is seeing the aurora. Explore the islands and do some other interesting things. Some of the must-see attractions are the national museum, the Nordic House, Saksun Church, and much more. 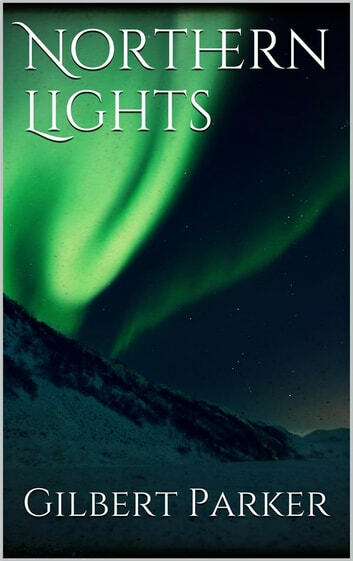 I hope you have been able to get useful and enough information about the northern lights holiday in the Faroe Islands. You don’t need to delay any longer. This bird watching islands is waiting to make you happy and entertain you. In case you have any other information that can help, do not hesitate to use the comment box.